Kentuckynerd.com Mario, The Legendary Gaming Icon, from Jumpman to the Mario we love and know today. Mario, The Legendary Gaming Icon, from Jumpman to the Mario we love and know today. A lot like other people people, Super Mario Bros was my first video game I had ever played. It is really one of the simplest games, yet so complex at the same time. There are still people trying to master Super Mario Bros. on the NES today, with Speed Runs, going through the levels and not collecting 1 coin, and heck even some people are completing it for the first time which without practice is no simple task even in 2017. If you are a good speed runner, you are considered Legendary among other gamers. So where did Mario start? Where did he come from? What makes him Legendary? 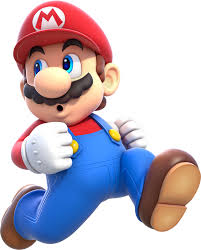 Mario came from the mind of the great Japanese video game developer/creator Shigeru Miyamoto. In the late 1970s to the early 1980s arcades were a huge hit even in America. It just so happened this “little” company called Nintendo released a super hit called Donkey Kong. In Donkey Kong, Mario isn’t named “Mario” he is better known well at least during these times as Jump Man. Jump man had to save the princess from the evil Ape(Donkey Kong). If you are a movie buff, something should throw you off at this point. Girl.. Big Ape… King Kong uh Donkey Kong!? Universal was not happy, to say the least, find out more here. I don’t want to go into a whole history of where Mario came from, so let’s jump straight to what makes Mario, well…. Mario today. It was the NES that really put Mario in the hearts and the homes of everyone. Jumping on Goombas, Saving the princess, before Mario arrived the most you could do on a home console is shoot a 1 colored laser to a bunch of invaders falling from the sky. 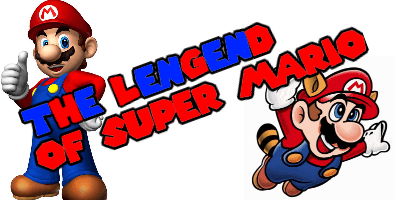 What made Super Mario Bros. so good or I dare say Legendary? Well, I think for me it is a variety of things. Jumping and moving was almost perfected in this very game. I was hooked once I jumped on my first goomba, and grabbed my first Power-Up a MUSHROOM which turned Mario big brick breaking machine! They still use the same sounds and music it’s some of the most catchy sounds and music I’ve ever heard. Nintendo is very well known for very polished games, and very high quality. Only a very few have ever slipped through the cracks of being awful video games. You can almost guarantee if it has Mario in it, most likely it’s a very good game. I mean I’m 30 years old, and whenever I hear or see Mario, I’m automatically interested. Whenever Mario Maker came out on the Nintendo Wii U, my mind was blown! It was so simple to make your own levels, and use the same skins, sounds from previous Mario games. 10 year old me would’ve never stopped playing that game! 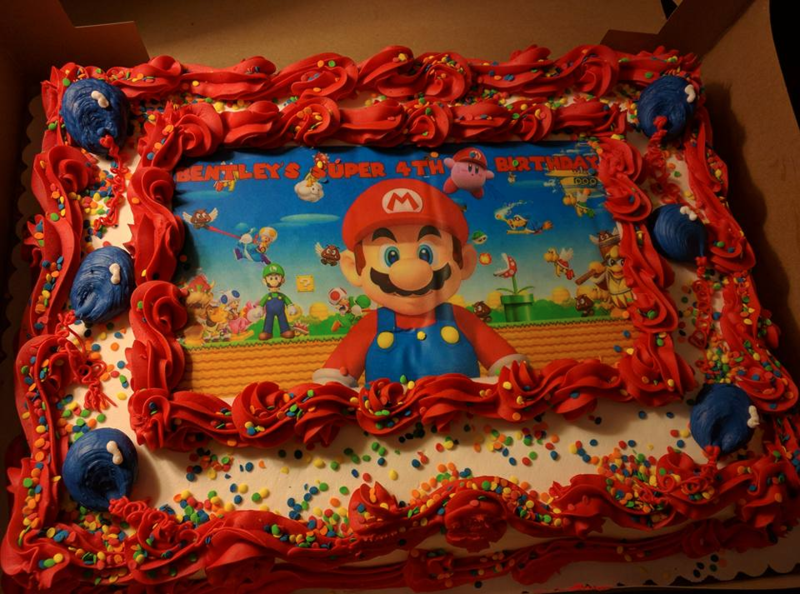 Luckily my 4-year-old loves Mario just as much if not more than me, we even made him an awesome Mario birthday cake for this 4th. Nintendo hardly goes wrong with a Mario game and I look forward to what else they bring! Nintendo has a strong Nostalgia hold on most of the older generation of gamers, which leads to the younger generation noticing and falling in love as well. Buying from these links helps out the site tremendously! Great amazon Mario buys I suggest them all. Can’t play the games without the best Portable System out!